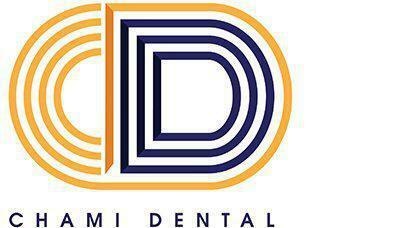 "I give Dr. Chami an A+ for quality and customer service." "I will only go to Dr. Chami from now on. I highly recommend you do the same."